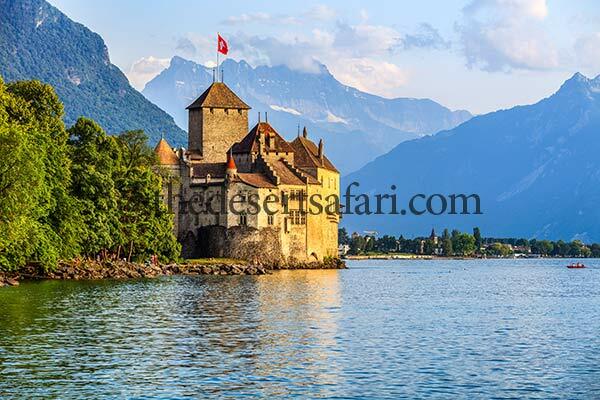 European Castle Tours Europe has many castles that date back to centuries. From feudal fortresses to the lavish residences of kings. Castles like the French palace of Versailles and the fairytale turrets. Fairytale turrets created by King Ludwig II of Bavaria. That inspired an American theme park edifice. Here is some famous European Castle.